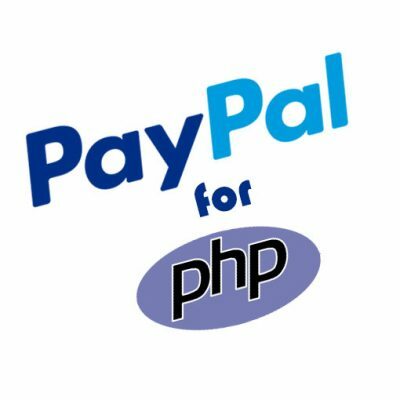 How do you protect yourself when you use PayPal? Most don’t give it a second thought, and just assume PayPal is handling all the security. However, there are many steps you can take to further ensure your safety when making purchases. In excess of two hundred million people around the world use PayPal for online business and shopping. 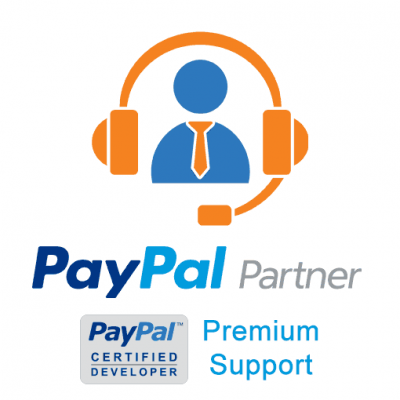 In case you’re already a PayPal user, I am sure that you realize it is colossally helpful when paying for things online. Yet, even though PayPal does a lot to keep itself and its users secure, does it offer rock-solid 100% impenetrable security? The appropriate response is a resounding “No”. This is because even though PayPal has great security processes in place, you can still find yourself vulnerable. The protection at PayPal usually centers around not getting a thing you paid for. Or, sometimes what is delivered is the wrong item. In addition, PayPal does offer some buyer protections that extend beyond that. And with the number of hacked websites increasing greatly each year (32% from 2015-2016 and growing today), you can never truly be too careful. Be that as it may, there’s a drawback to PayPal being the world’s most renowned online payment system. It’s also destined to become the greatest target. 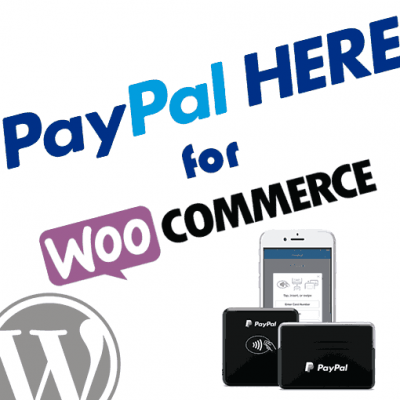 Luckily, there is no need to worry if you plan to utilize PayPal for shopping and sending payments. You can increase the security of your important data by following a handful of straightforward tips. Anyone with an email address can open a PayPal account, and we all know how easy it is to create a new email. However, the PayPal verification process claims to verify a person identity so you know who you are buying from or sending money to. 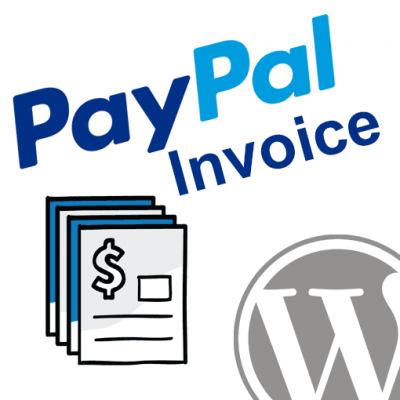 Even though PayPal provides these options, some may be better than others. It’s common to keep your SSN to yourself and not use it with many companies or services. The reason being is that all it takes is someone knowing your SSN to steal your identity, allowing them to open credit cards and loans in your name. If you have to connect anything, try a credit card or debit card first. If you have a bank connected to your PayPal and someone gains access to your account, they could hypothetically drain your entire bank balance. This happens to many people in the US every year. It’s indeed a common experience. You buy something online for $10 to $20, and a week later your bank is overdrawn by thousands of dollars. For most Americans, this would be a horrible catastrophe. 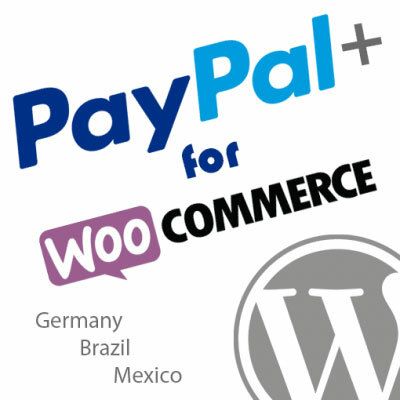 That’s why many people around the world are afraid of using PayPal for purchases. But not connecting your bank account to your PayPal account in the first place will help you to avoid this potential life-changing problem. Another option would be to open an internet only bank account to connect to your PayPal account, but also where you don’t actually keep any cash in the account. 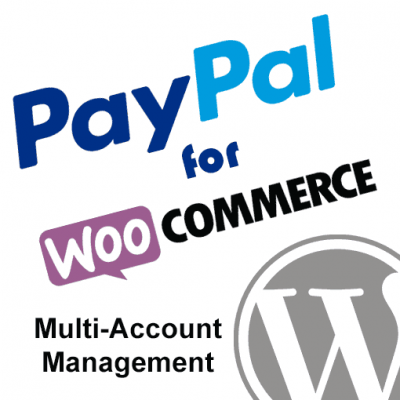 Instead, the account exists to just move in and out services such as PayPal and verify them, while simultaneously keeping your real accounts protected and separated. The standard PayPal protections that extend to purchasing goods that never arrive or show up broken doesn’t do much to help with the type of theft we have been talking about. However, most credit card companies offer an additional layer of protection. Most credit card companies offer these additional layers of protection, but you will have to check with your particular card and provider to see what is available to you. Unlike a bank account, having a credit card connected can add another layer of security that will help you sleep soundly at night. The most common attack you will see that’s trying to get to your personal information is called a phishing attack. This is where you will receive an email asking you to log into your PayPal or reset your password. This email may look like it came from PayPal, when it fact it is a well constructed fake. In addition to the fake email, any links contained in the said email usually lead to a fake PayPal login page where, when entered, your password will be stolen. Even people who use two-factor authentication can fall prey to this method. After the hacker or malicious actor has your PayPal login details, they are free to log in to your PayPal account and drain the balance and the balance of any credit/debit/bank cards you have attached. Make sure to check the from name of every email and the URL of every login page to make sure its real. It is a common tactic of hackers and malicious actors to not drain your PayPal account all at once. Often times they will start by making very small transactions they hope you won’t notice. These can be literally pennies, or other small amounts like $1 to $5. They do this to see if you notice the transactions, as they can extract more money over time with this method than if they were to empty the balance of the account right away. Some people report this going on for years before they notice, and allows the thieves to make off with significantly more money than they would have otherwise. What can you do? Simple: watch your transactions closely to make sure you recognize all of them. If you do see a transaction you don’t recognize you should report it to PayPal, your bank, or credit card company right away. These are just five steps you can take to greatly boost your online security when using PayPal for purchases and transactions, but even so you can’t always just assume that your account is fully secure. Always be on your guard, and always be willing to take additional security steps as needed.